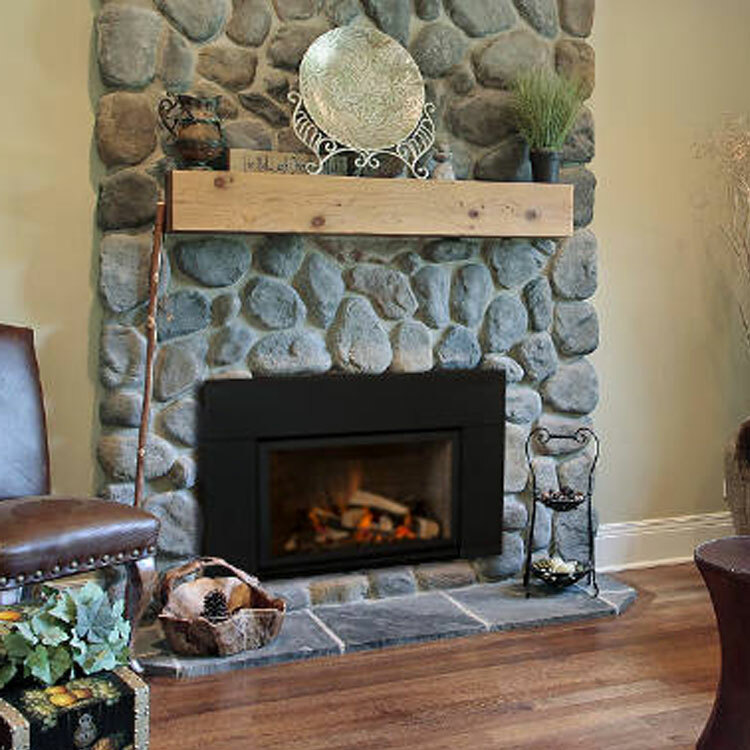 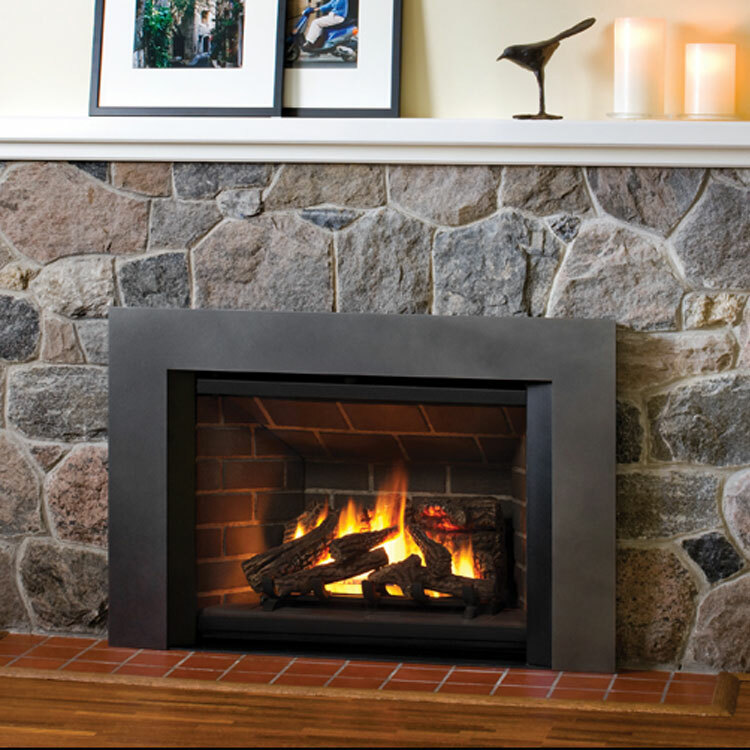 Transform that cold, drafty fireplace with a clean efficient Chaska 34 gas insert from Kozy Heat. 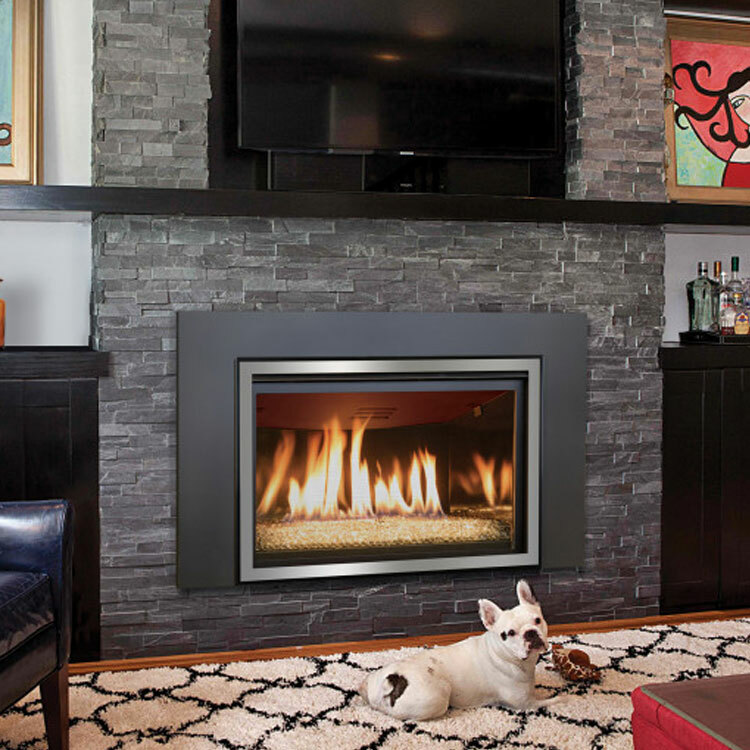 The Chaska gas inserts are completely air tight and are the perfect solution to your existing wood fireplace. 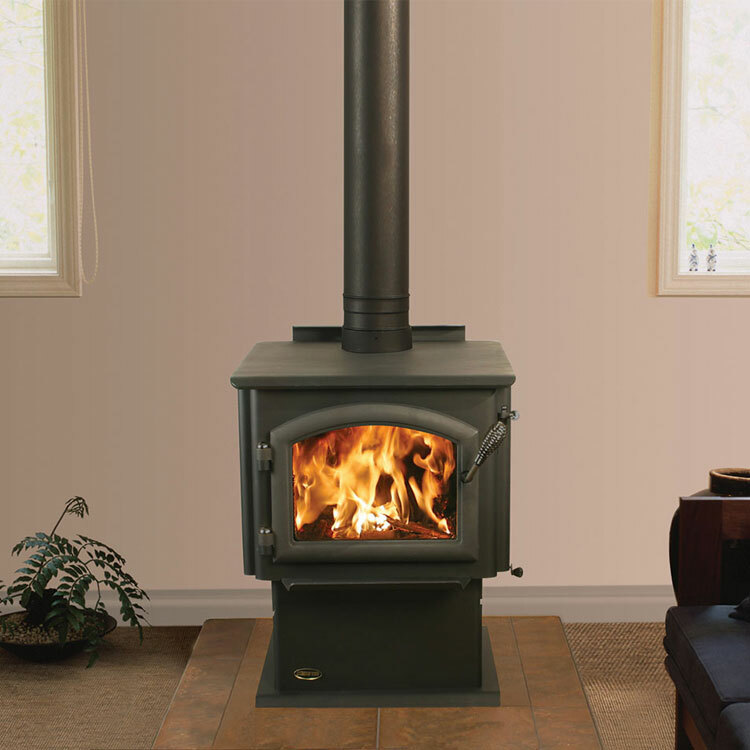 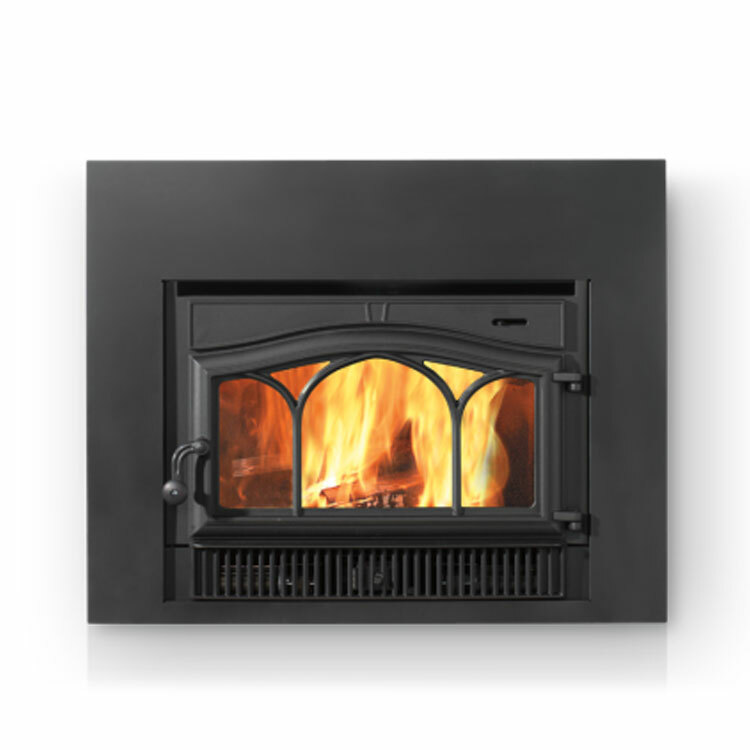 The Chaska gas inserts offer a large viewing area with our most realistic flame and log pattern yet. 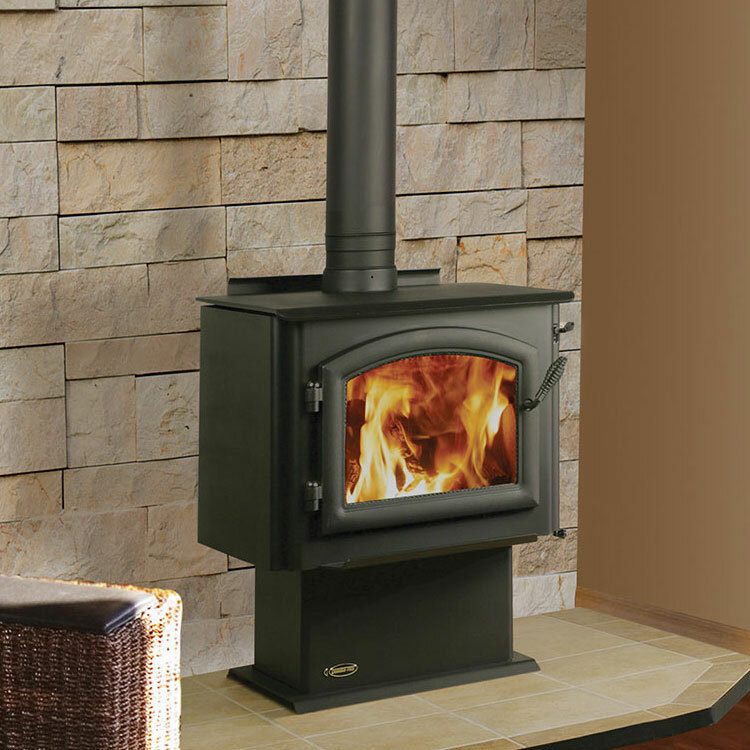 With three versions to choose from, the Chaska 34 insert is available with a traditional log set, contemporary looking rock, or glass media models. 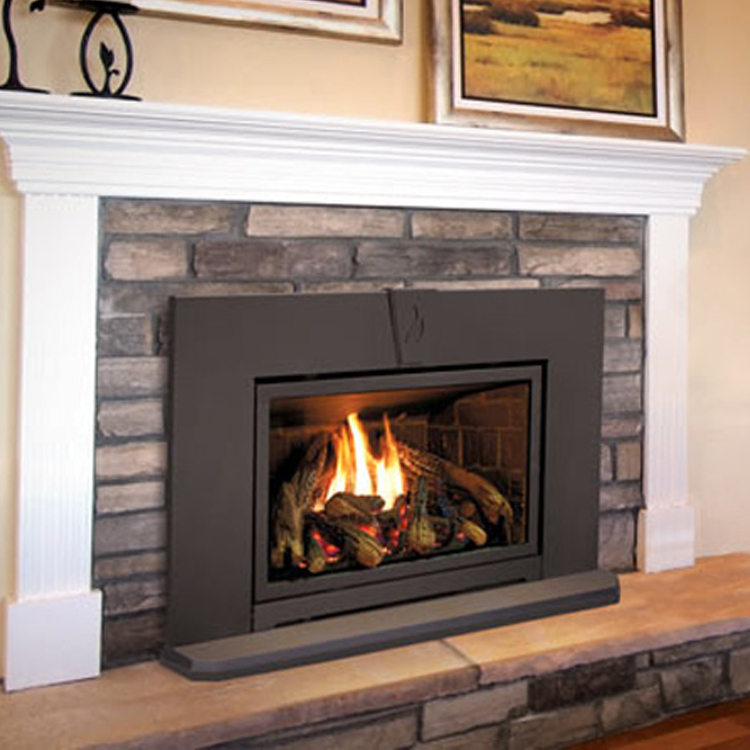 The standard light kit (log and rock model) and standard accent lighting on the glass bead model will not only let you operate the fireplace without heat, but add that extra touch of realism that will soon make you forget that you are not burning wood anymore!